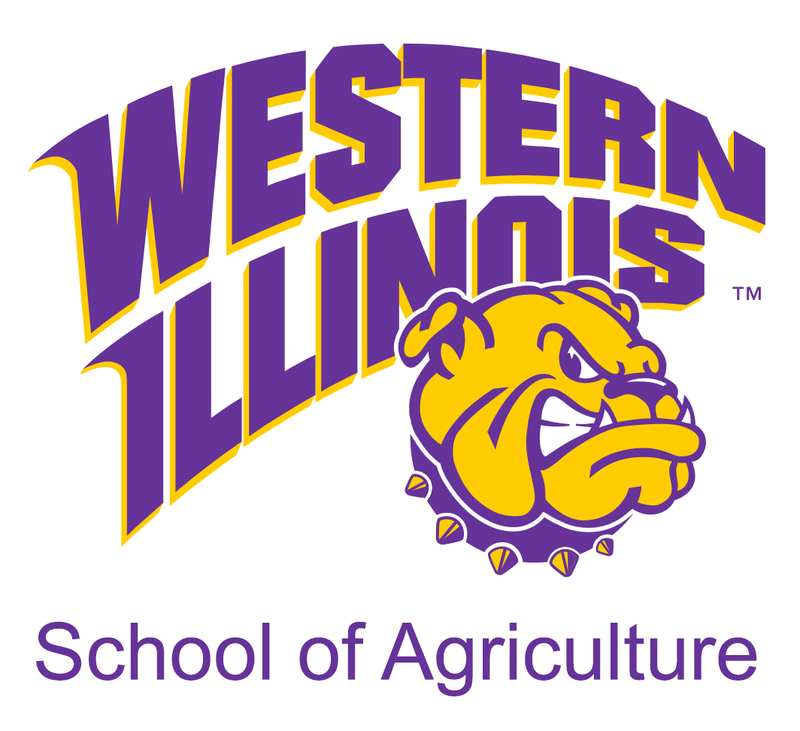 MACOMB, IL — "Practical Problem Solving in Organic Agriculture" is the theme of Western Illinois University's 2018 Allison Organic Research and Demonstration Farm Field Day, slated for Friday, Aug. 10. According to WIU School of Agriculture Associate Professor Joel Gruver, the daylong event will feature presentations in the morning and field tours and equipment demonstrations in the afternoon. The presentations will begin at 9 a.m. in the Dakin Farm shop - 0.7 miles south of the Allison/WIU Organic Research Farm in southwest Warren County (directions listed below). A complimentary lunch, featuring local farm products, will be served at noon. Dave Bishop, of PrairiErth Farm in Atlanta, IL, will share the keynote presentation at 11 a.m. PrairiErth Farm is a highly diversified, 480-acre family farm that raises certified organic fruits, vegetables, forages, grains, cattle, heritage breed pigs and laying hens. Bishop has been a principal operator for more than 30 years and currently farms with his sons, Hans and Graham and daughter in-law, Katie. Bishop is an innovative problem solver and was honored with the Midwest Organicand Sustainable Education Service Farmer of the Year Award in 2017. In addition, Will Glazik will share insights on problem solving gained as an organic farmer and crop consultant working with organic and conventional farmers, and Gruver will provide an overview of recent research at the Allison Farm and moderate a panel discussion about problem solving. Panelists will include Joe Bassett (Dawn Manufacturing) and Gary McDonald (organic farmer and consultant). Between 1:30-3:30 p.m., Gruver will lead a walking tour of the Allison Farm's research and demonstration plots featuring corn, soybeans, sunflowers, diverse cover crop mixes, tillage systems, fertility programs, interseeding of cover crops and cultivation practices. There will also be equipment demonstrations, weather permitting. On-site registration begins at 8:30 a.m. Dedicated time for meeting with vendors and networking with attendees is scheduled before and between presentations. To pre-register, or obtain more information about the Field Day, contact Andy Clayton - WIU Organic Program research technician and farm manager - at AW-Clayton@wiu.edu, (217) 322-2639 or the WIU School of Agriculture at (309) 298-1080, or visit wiu.edu/cbt/agriculture/farms/organic/field-day.php. Pre-registration is recommended for planning purposes. If arriving from the north, travel on U.S. Route 67, five miles south of the U.S. Route 67, and IL Route 116 intersection in Roseville to County Rd. 20th Ave. N, then turn west and travel four miles on 20th Ave. to the southeast corner of the Allison Farm (intersection of 20th Ave. and 20th St.). Turn left and proceed south 0.7 miles on 20th Street to the Dakin Farm shop, located on the west side of the road. If arriving from the south, travel on U.S. Route 67, seven miles north of the U.S. Route 67 and IL Route 9 intersection in Good Hope to County Rd. 20th Ave. N (two miles north of the McDonough/Warren County line), then turn west and travel four miles on 20th Ave. to the southeast corner of the Allison Farm (intersection of 20th Ave. and 20th St.). Turn left and proceed south 0.7 miles on 20th St. to the Dakin Farm shop located on the west side of the road.